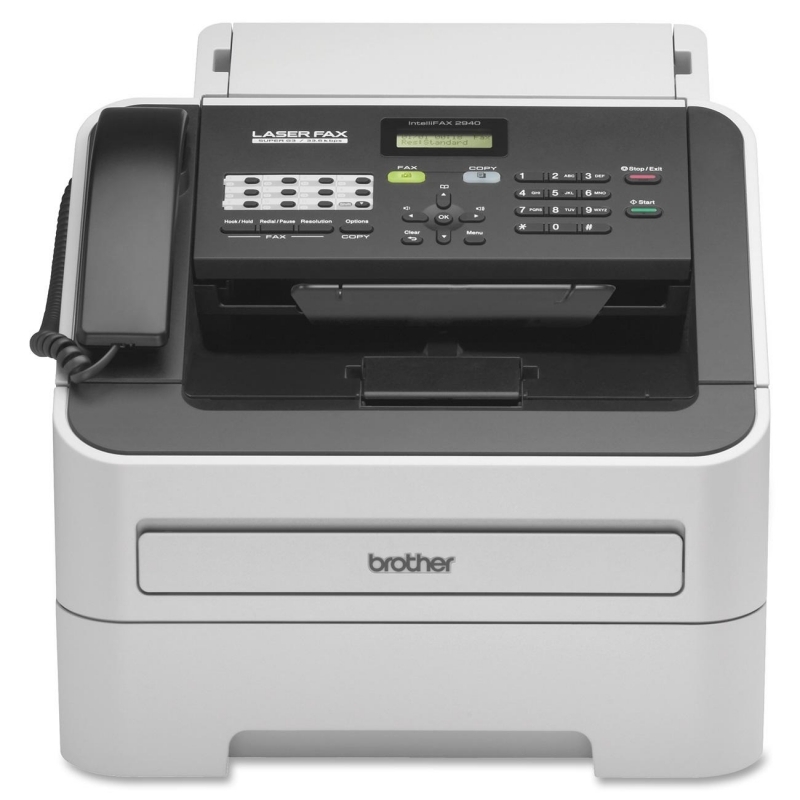 Legal - 8.50" x 14"3" x 5"3" x 7.50"A4 SEFLetter - 8.50" x 11"
Xerox® VersaLink® B615 Multifunction PrinterThe fast, full-featured and office-friendly v ersaLink B615 is anything but your basic black-and-white device. 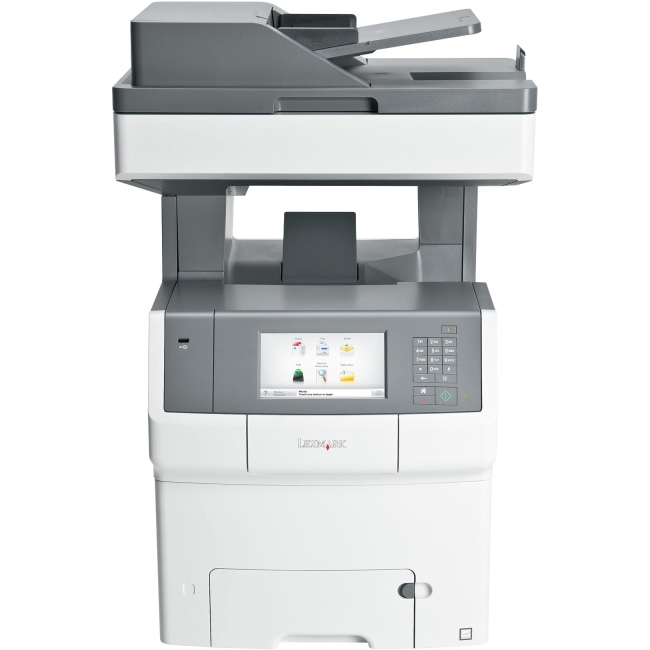 i n fact, versaLink sets a new standard for what you can expect in workgroup productivity from Xerox. Home or away, this highly configurable, cloud-connected workplace assistant delivers completely new capabilities that go far beyond the competition-at a competitive price.Easy, Smart and Secure. 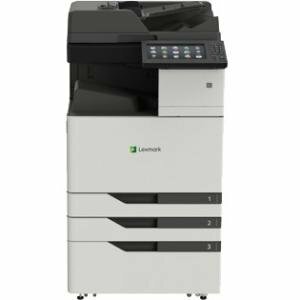 Right out of the box, you'll count on your VersaLink B615 to consistently and flawlessly perform the tasks that make your business work more efficiently. 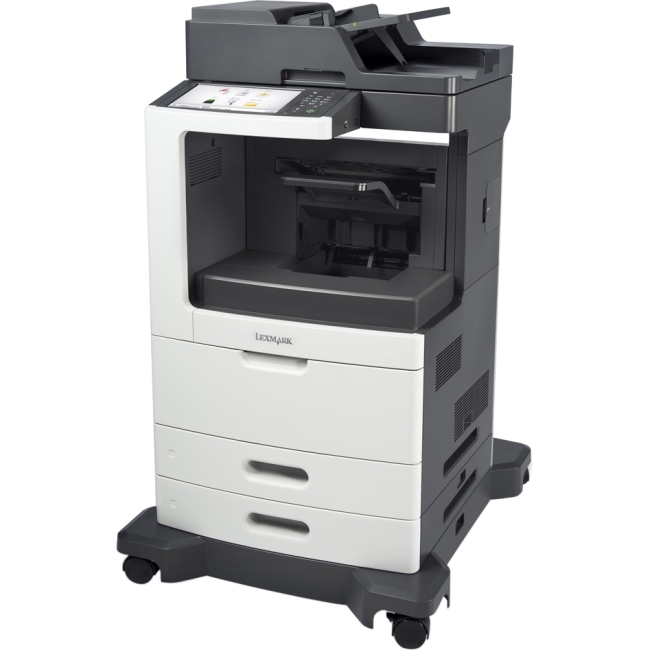 From IT-free installation wizards, to step-by-step configuration options, you're ready to go-hassle free. 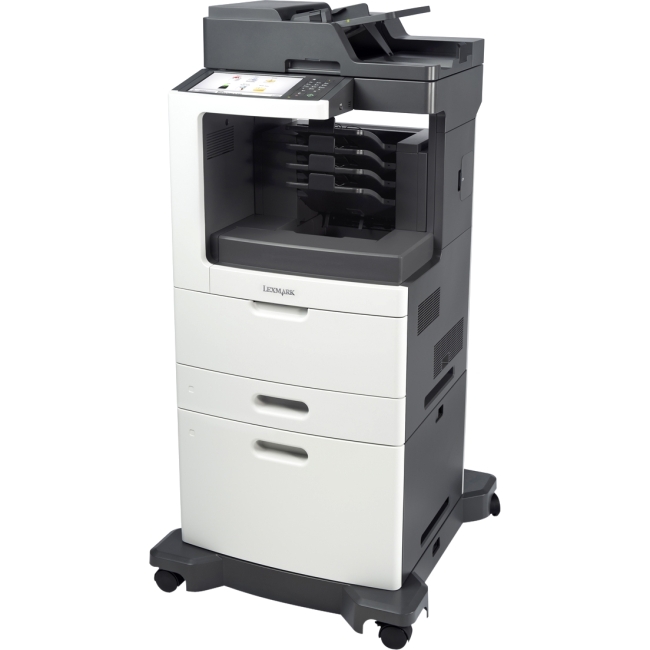 Completely re-engineered for superior reliability, the VersaLink B615 features a new hardware design with fewer moving parts, strengthened paper-path components, and a more advanced Hi-Q LED print head.VersaLink devices are loaded with features and time-saving Xerox technologies designed to speed up information sharing and reduce inefficient workflows. 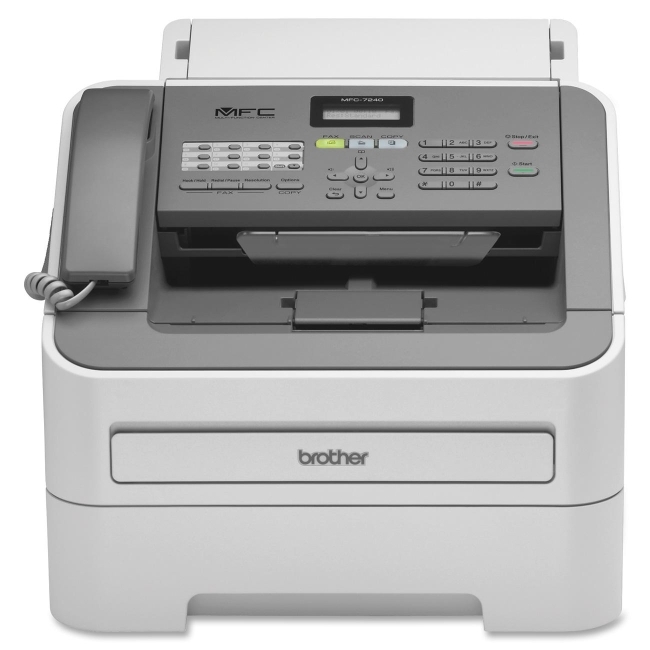 Ensure information accuracy with Scan and Fax preview, and do more with scanned documents with built-in optical character recognition (OCR). 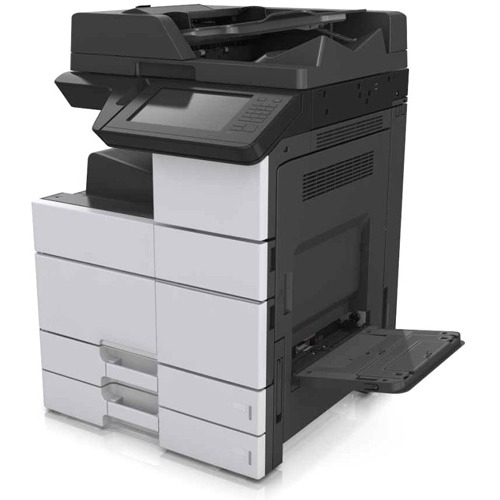 When it comes to safeguarding critical information, VersaLink devices deliver a spectrum of stringent security features, including Secure Print and card authentication to control access.Customizable, App- Based functionality. 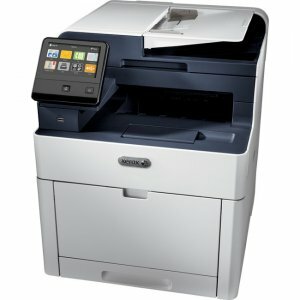 With the customizable, capacitive 7-inch color touchscreen, you can tap, swipe and pinch your way through tasks and functions with mobile-like ease.Preloaded Xerox ® ConnectKey ® Apps help optimize office efficiency, and on-screen access to the extensive Xerox App Gallery provides expanded functionality-like the Xerox ® Easy Translator Service app, which quickly translates scanned documents into numerous languages. 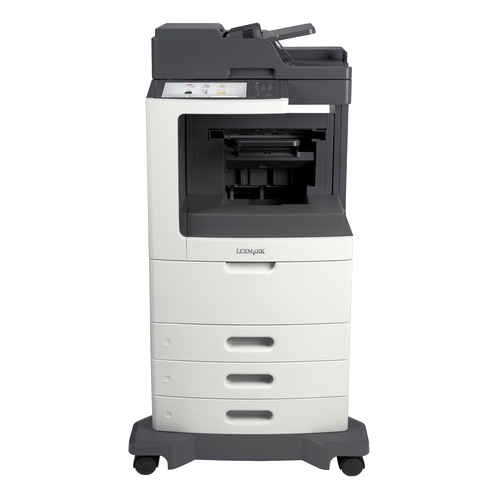 Speed through tasks by saving common settings as presets for simple, single-touch job setup. With Simple ID, individual users and groups enter a user ID and password once, and then enjoy fast, secure, easy access to task-specific presets and commonly used apps on a personalized home screen.Cloud and Mobile Connectivity. 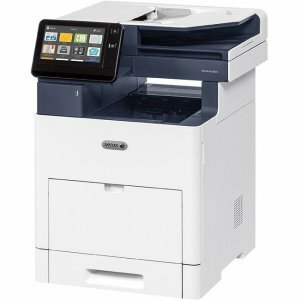 The VersaLink B615 Multifunction Printer gives you the freedom to work where and how you want-with out-of-the-box connectivity to Google Drive™, Microsoft ® OneDrive ® and DropBox™, and access to additional options through the Xerox App Gallery. 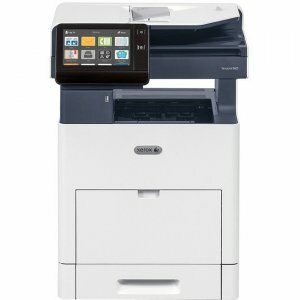 The ability to connect and print from multiple devices is key for today's worker, and VersaLink devices meet the challenge with Apple ® AirPrint ® , Google Cloud Print™, Xerox ® Print Service Plug-in for Android™, Near Field Communication (NFC) Tap-to-Pair and Mopria ® , plus optional Wi-Fi and Wi-Fi Direct.